Band: Tommy Denander, James Christian, Jorge Salan, BJ Zampa, Eric Ragno, Garrett Wall. Setlist: Love along the way, Broken, Ain't that just like love, Treat me right, Keeper of the flame, Hang your heart on me, Hearts of fire, Talk to me, Shadows of the night. 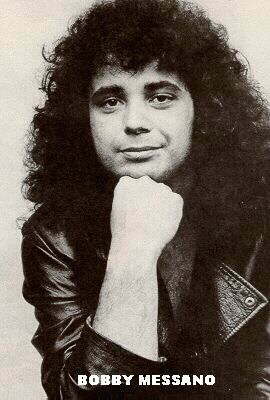 The japanese edition includes the extra song 'Sea of love'. 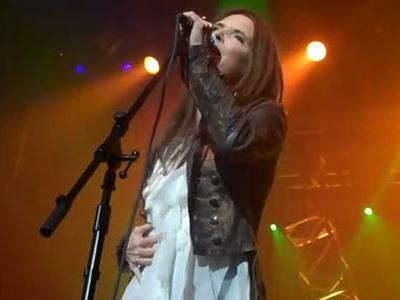 With House of Lords, Fiona performs 'Love along the way' and 'Shadows of the night'. 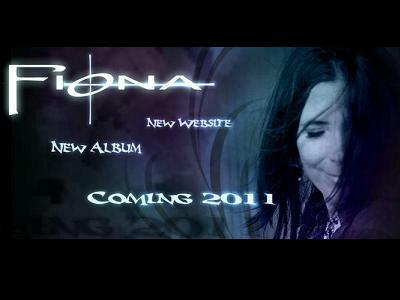 Fiona returns with an amazing new album, produced by James Christian. 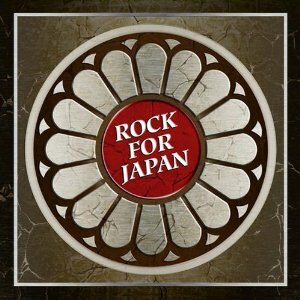 The first new Fiona song of the 21st Century appears on the 'Rock For Japan' charity album released by the AOR Heaven label to raise money for those affected by the recent Earthquake, Tsunami and subsequent Nuclear catastrophe. The song Fiona has provided is called Loved Along the Way written by Fiona and Tommy Denander and produced by James Christian. Grace Episcopal Church, Madison, NJ. 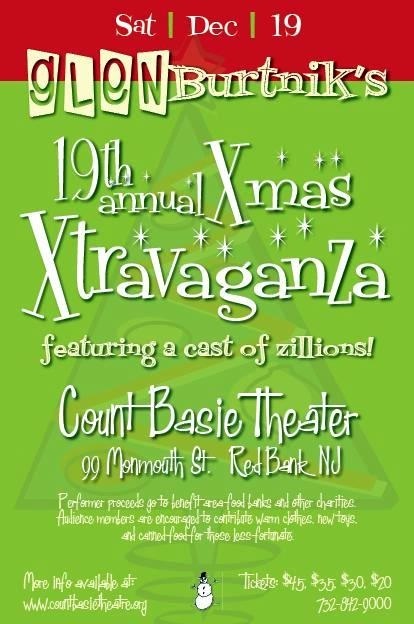 Count Basie Theatre, Red Bank, NJ. With Messano, Geller & Fumento. 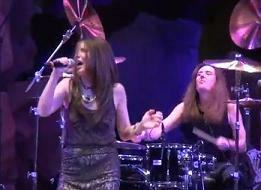 Performs 'Helter Skelter' with Kip Winger band. Set consists of 8 classic tracks: You better wait, James, Over now, Talk to me, He's on my side, Keeper of the flame, Kiss the boys goodbye, Hang your heart on me. 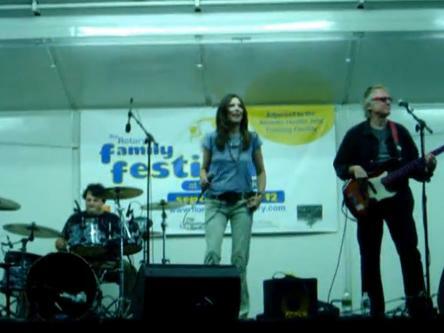 Band members: Bobby Messano (guitar), Steve Geller (bass), Mick Fumento (drums). 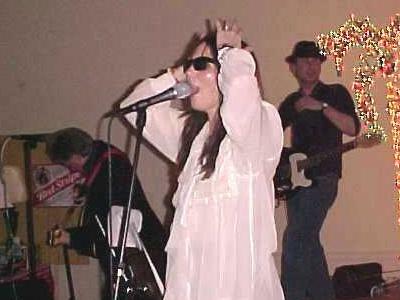 Fiona performs with Bobby Messano. 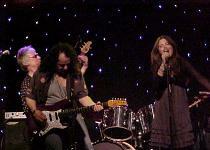 At Grace Episcopal Church, Madison NJ, with Bobby Messano and band. 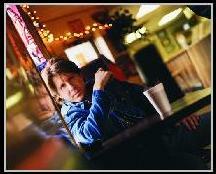 At Count Basie Theater, Red Bank, NJ. 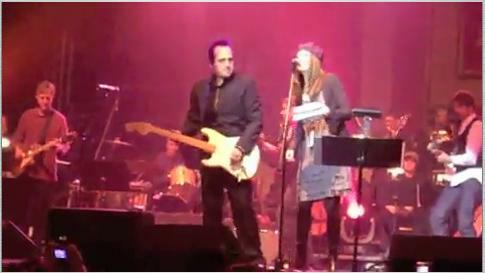 Fiona performs 'I'll be home for xmas', and make a verse for 'Wanna be startin Christmas' with Glen, Lisa Bouchelle, Steve Augeri, & Tommy DeCarlo. 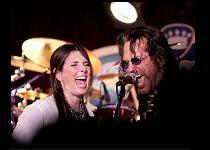 Winger and Fiona perform 'Helter Skelter' and 'Honky Tonk Woman'. 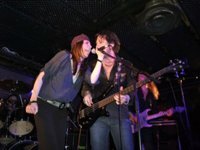 Fiona performs with Bobby Messano, an extra special acoustic show. 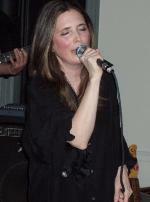 Fiona performs with John Eddie. 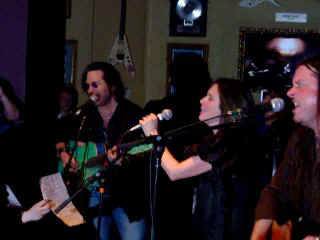 Fiona performs with Kip Winger and Reb Beach.